The annual market has a festive theme to it and names such as Comedian Alan Shortt and Irish Olympian Rob Heffernan in attendance. Santa will also be there, and there’ll be plenty of fun for all the family with face-painting, story telling and balloon modelling. The event kicks off tomorrow and runs for the entire weekend. 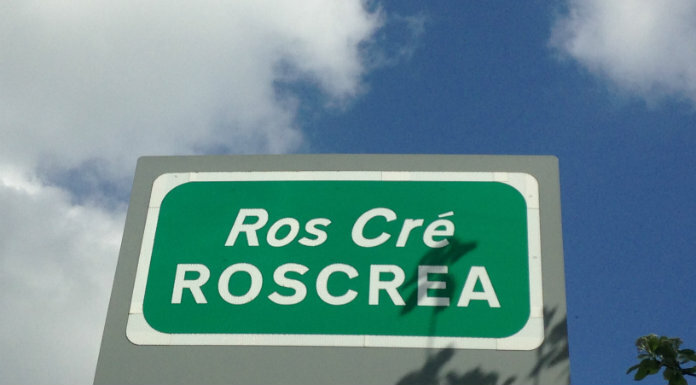 Speaking on Tipp Today this morning, Rob Heffernan said he’s excited to head to Roscrea tomorrow evening.